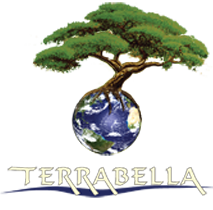 TERRABELLA, INC. was founded in 2003 with the goal of becoming one of the Inland Northwest’s premier landscape design, construction and maintenance firms. Based out of the historic and naturally beautiful Spokane, Washington, we have the ability to consult, design, manage, and complete projects ranging in scale from small residential projects, to larger scale commercial projects throughout the Inland Northwest. With a landscape architect on staff, certified hardscape installers and many years experience in design and construction, we’re sure you’ll be overwhelmed with our work and the quality of your project.